The National Bank of Ukraine, the country’s central bank, has indicated it may soon seek to regulate the use of cryptocurrencies. 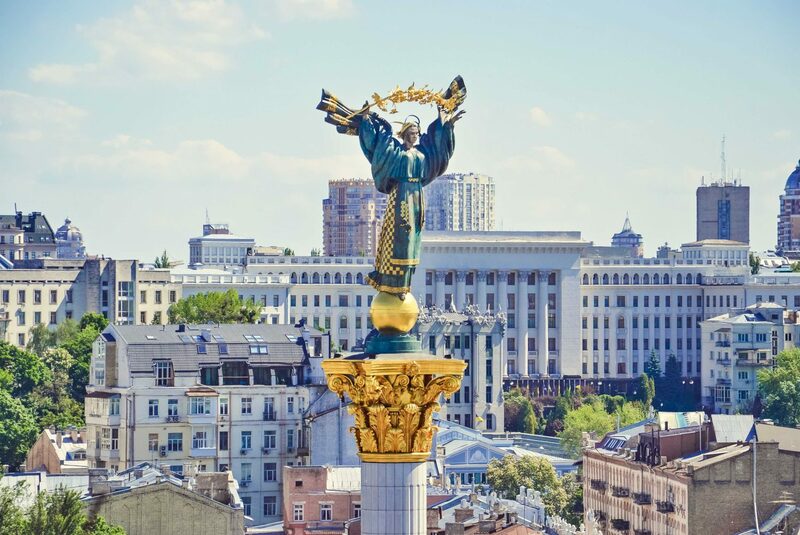 While a clear outline for the initiative is still absent, in its latest announcement, the central bank said the legal implications of cryptocurrencies will be discussed at the next Financial Stability Board of Ukraine meeting at the end of August. The decision comes at a time when Ukraine is seeing increased bitcoin activity, from payments to mining to blockchain development, but also when regulatory uncertainty has led its law enforcement to take steps to reprimand bitcoin users. Just days ago, Ukrainian police arrested several suspects who allegedly set up 200 computers to mine bitcoins at an abandoned swimming pool within a state institute in Kiev. According to local media Kyiv Post, the court document accused the suspects of illegally taking advantage of state property, and producing a currency, which is currently a function only the National Bank is legally allowed to do. Further, the law also states that no other currency besides the Ukrainian Hryvnia can be treated as legal payment in Ukraine. Citing the different approaches taken by other countries in defining cryptocurrencies, the banking authority will now begin its discussion with the Ministry of Finance, State Fiscal Service, the State Financial Monitoring Service, Securities and Stock Market State Commission and the National Commission for the State Regulation of Financial Services Markets.